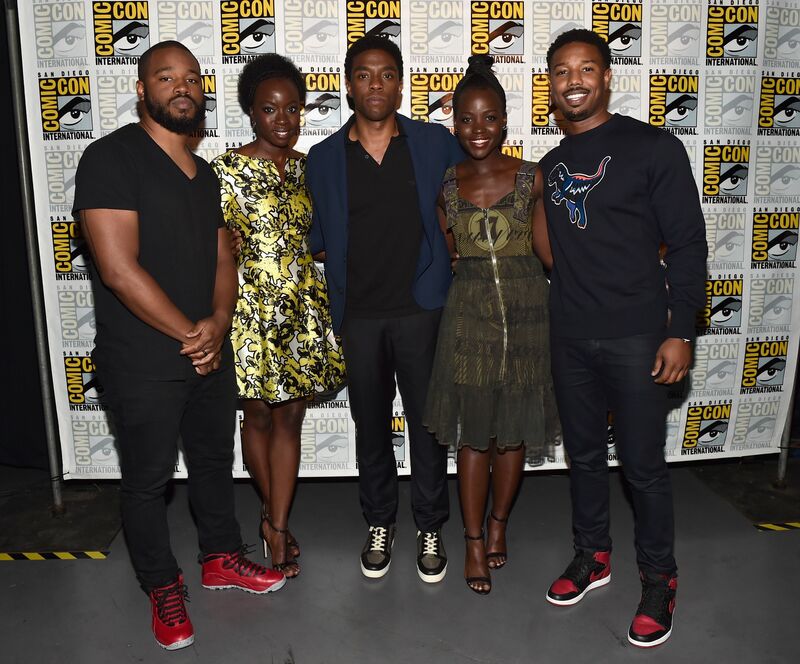 While on stage in Comic-Con’s Hall H, Black Panther director Ryan Coogler didn’t say much about his Marvel film, mainly because he’s still working on the script and there’s still a ways before production commences. That said, newly cast Lupita Nyong’o did reveal the first plot details to Marvel during the red carpet press rounds following the panel. The story of this Black Panther is- what am I allowed to say? 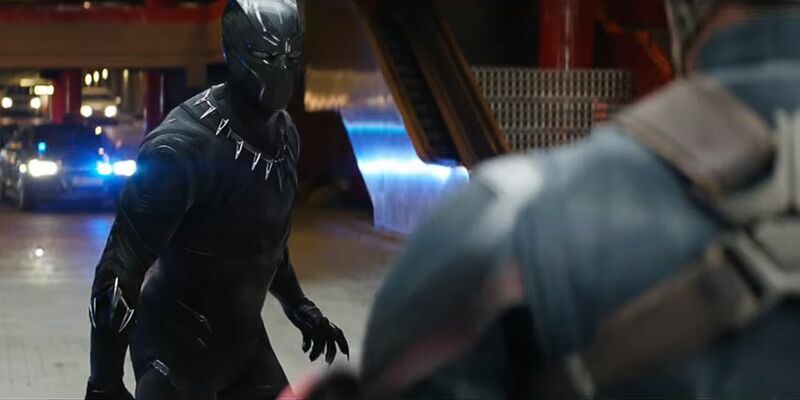 – The story is that the Black Panther’s leadership is really threatened by two foes who come together, and so Black Panther gets the help of the C.I.A. and the Dora Milaje to try and defeat the enemy. Michael B. Jordan was revealed to be one of these foes. The Human Torch curse strikes again as the former Fantastic Four star will now play Erik Killmonger. Might the other one by Ulysses Klaw? We already saw Andy Serkis bring this vibranium-hunting comic villain to life in Avengers: Age of Ultron, and he walked away with at least one of his arms in tact. 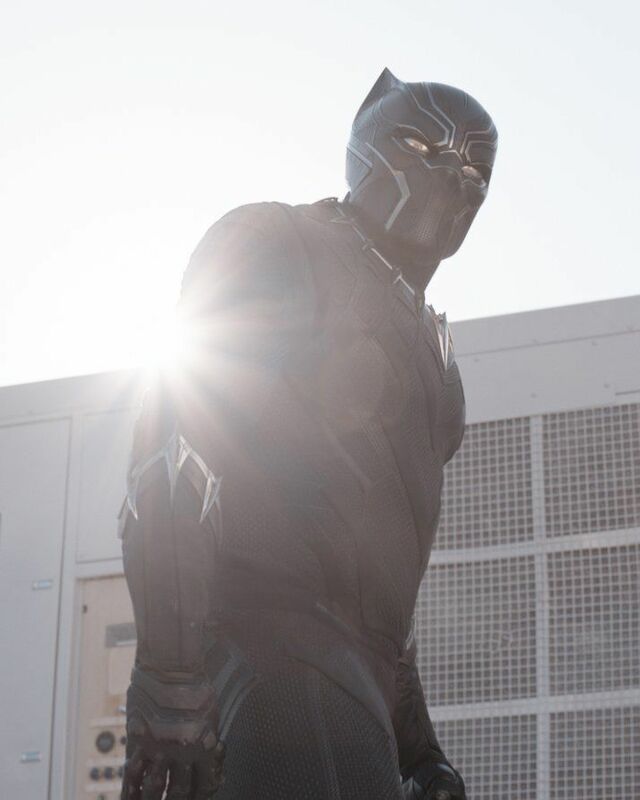 Given the character’s ties to Black Panther, the film seems like a logical place for him to appear next, if at all. 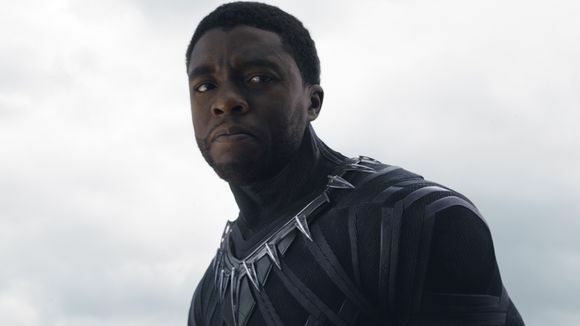 Black Panther doesn’t hit theaters until July 6, 2018, so we have some time to kill, and thankfully Doctor Strange, Spider-Man: Homecoming, Thor: Ragnarok, and Guardians of the Galaxy, Vol. 2 to keep us preoccupied. See the full Marvel live-stream below and skip to around the 19:80 mark to hear Nyong’o talk about the film’s story.